Senator Kamala Harris announces US presidential run - Integration Through Media ....! 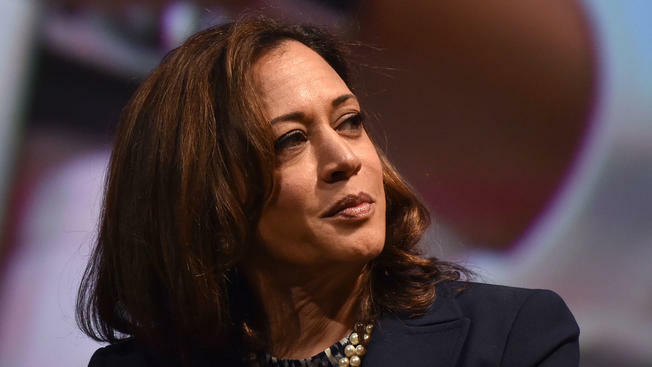 WASHINGTON, (AFP) – US Senator Kamala Harris announced Monday that she is running for president, joining an already-crowded field of Democrats who are making or considering bids to take on Donald Trump. After two terms as district attorney of San Francisco (2004-2011), she was twice elected as attorney general of California (2011-2017), becoming not only the first woman but the first black person to serve as chief law enforcement officer of that populous state. Harris often proudly recalls that as a prosecutor she fought big banks during the 2008 financial crisis to defend families. She casts herself as a champion of middle class families “living paycheck to paycheck” and denounces police brutality and the killing of unarmed black men.